VAT is paid by each producer or distributor who handles the goods before they reach the final consumer, who is usually a member of the public. It is called value-added tax, because tax is paid at every stage where value is added to the product. collect VAT from customers and pay this VAT to SARS. claim back any VAT that is paid on anything bought for the business. 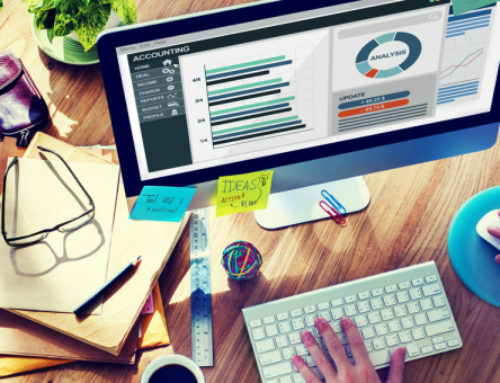 Once your business has exceeded R50,000 turnover in a 12 month period, it can register voluntarily. This will typically be new businesses that just started their operations. To be placed on vendor lists, preferred suppliers lists and to tender for many contracts nowadays, you have to be VAT registered. Although not exceeding the compulsory threshold below, these businesses would have to apply for VAT registrations to be able to conduct business. Please note that once you are registered as a vendor, you cannot charge and claim VAT at your own discretion. All your standard sales from this point forward, would have to include 14% VAT charged on top of the sale value of your goods or services. If the total turnover (the total of all the sales, without subtracting the costs) of a business is more than R1 000 000 (R1 million) per year, then the business must be registered as a vendor. 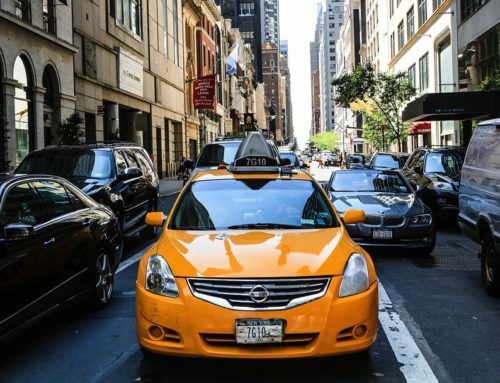 You would be deemed to be liable for registration at the point in time where you could reasonably foresee that the threshold will be exceeded, although a full 12 month period may have not lapsed yet. If the business is a sole trader or a partnership, the owners must register in their own names. Please note that in our opinion it is ill advised to register for VAT in your own names! If the business is a CC or a company, the owners must register in the name of the business. All businesses registered as vendors have to pay VAT on goods or services that they have invoiced customers. This is called paying VAT on the invoice basis, i.e. the business is liable to pay over the VAT to SARS even if the customer has not yet paid. This could cause cash flow problems for the business, if your customers don’t pay you in time. 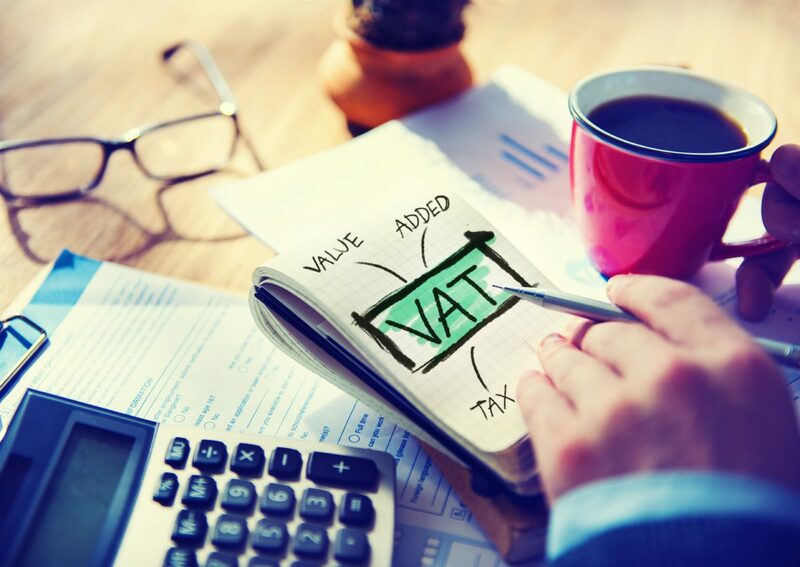 SARS will issue the business with a Vat registration number that requires the business to charge 14% VAT on all goods or services the business sells. This 14% VAT will always be added on top of the normal selling price of your goods and/or services. The business is then required to collect all these 14%’s over a 2 month period, deduct any input VAT from any qualifying expenses you may have incurred, and disclose that on a bi-monthly return to SARS. 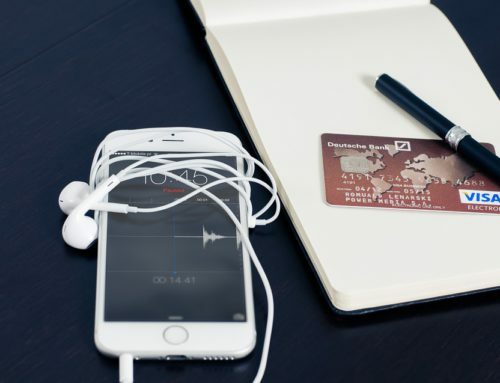 The net VAT from the above mentioned calculation will have to be paid over to SARS, on or before the last business day of every second month. What should your paperwork look like? the amount of VAT paid by the customer separately from the price of the goods or services. if over R3,000 the VAT number of your customer. 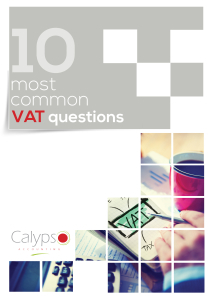 Remember to check that the VAT invoices you receive from other businesses also pass these tests. If an invoice does not have all this information on it, you will not be able to claim the VAT back. Do you need to keep any records? Make sure your invoices comply with SARS requirements and pass your VAT review first time around – download our free eBook now!